This entry was posted in Home and tagged M.C.T. 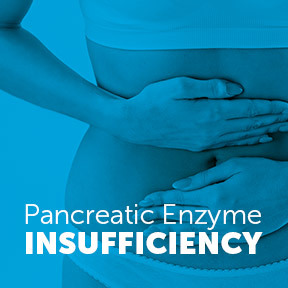 Liquid by Douglas Laboratories, Pancreatic Enzyme Insufficiency, Pancreatic VegEnzymes by Pure Encapsulations, Pancreatin 8X Plus by Professional Complementary Health Formulas, Super Pancreatic Enzymes by Verified Quality, Vitamin D Complex by Designs for Health. Bookmark the permalink.